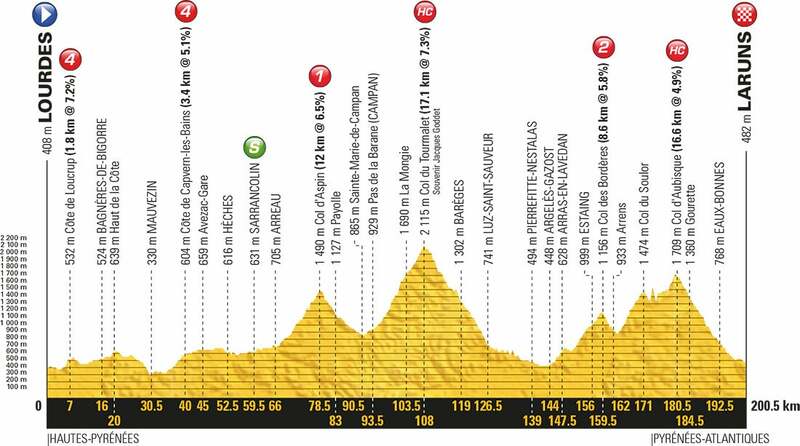 Stage 19 will be the final mountain stage of the Tour. And what a stage it is. 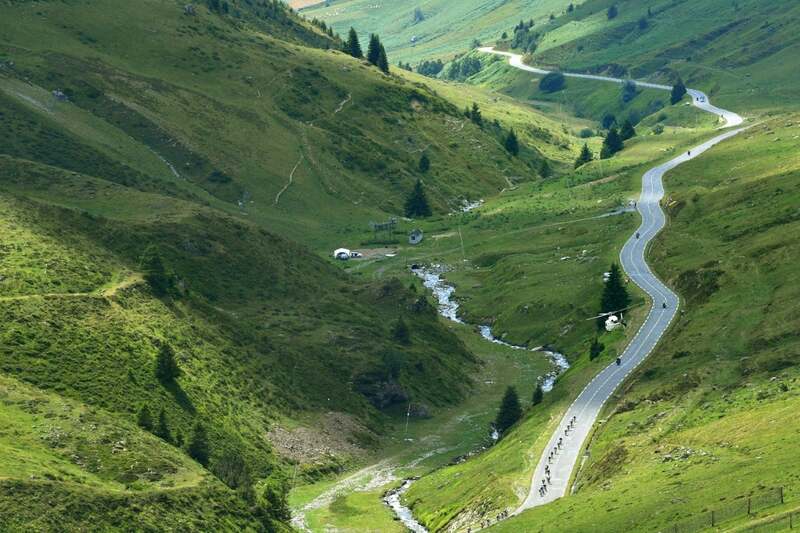 It features many of the great historic passes — the Aspin, Tourmalet, Soulor, and Aubisque, not to mention the Col des Bordères on the way out of Argelès-Gazost. How decisive will it be after three intense weeks of racing? The overall winner may have already been decided, so this stage will provide the last mountain battleground for the final podium placings. 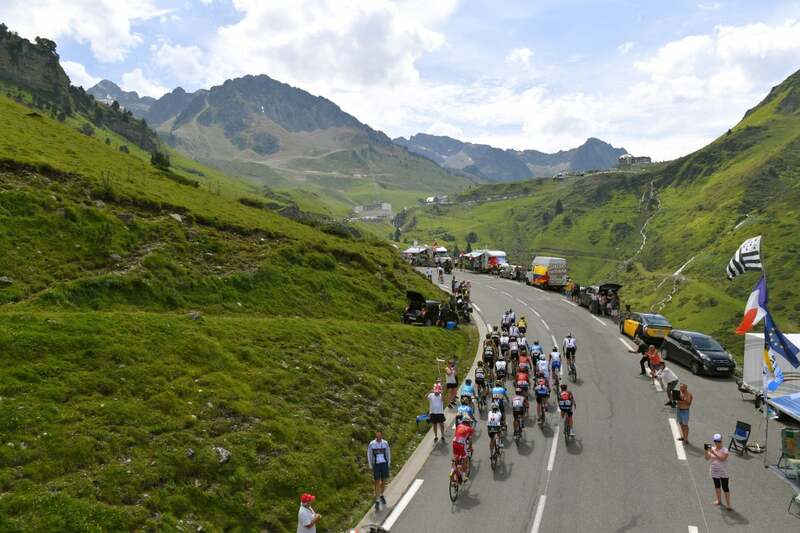 In any case, the lead group of riders will descend quickly down the Aubisque and into the finish at Laruns. 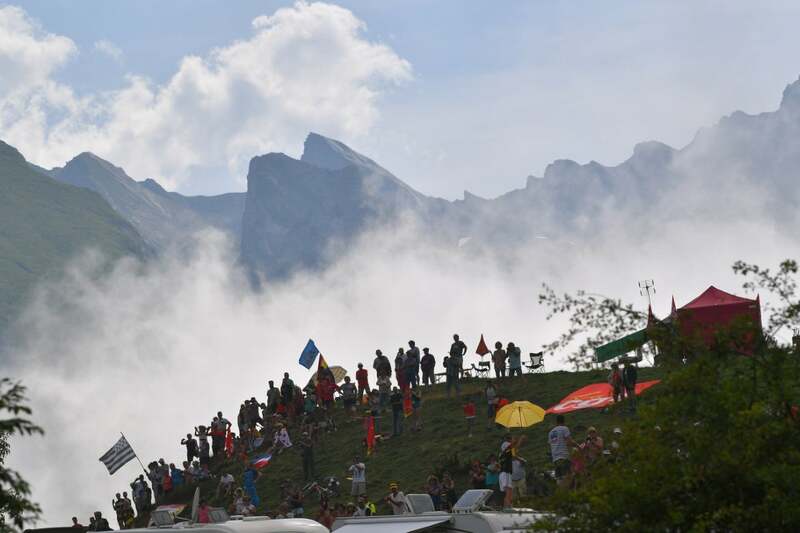 Diving into the fog, driving through the switchbacks on the Col d’Aubisque descent, Primoz Roglic won Tour de France stage 19 and moved into third overall Friday. 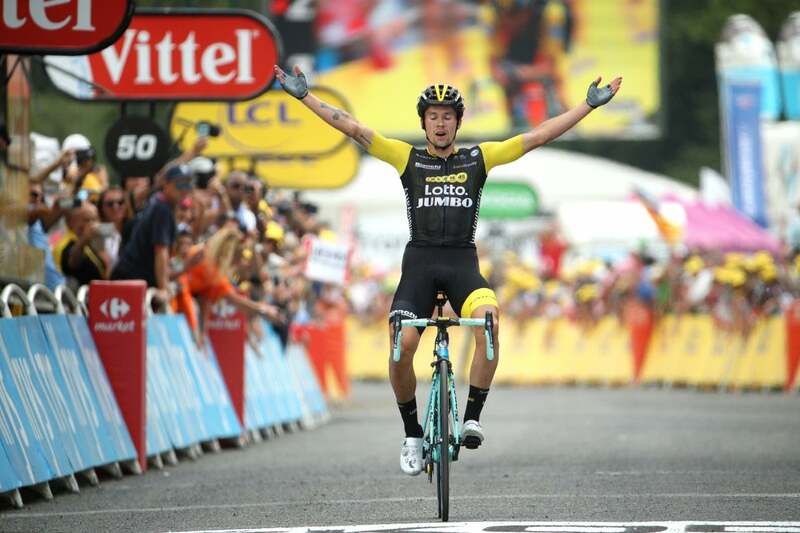 “I’m really, really happy,” said Roglic. “It’s crazy — it’s a really, really nice feeling. 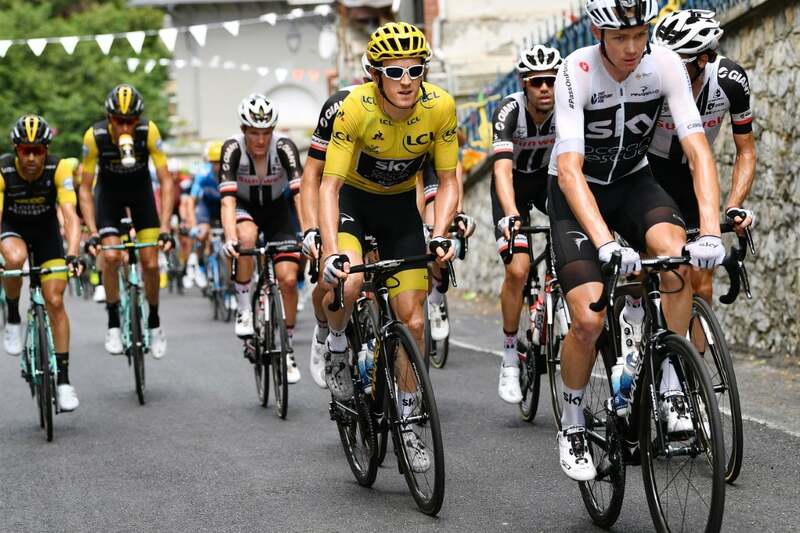 After escaping the yellow jersey group, the LottoNL-Jumbo rider left Geraint Thomas (Team Sky) to sprint for second place, defending his overall lead. 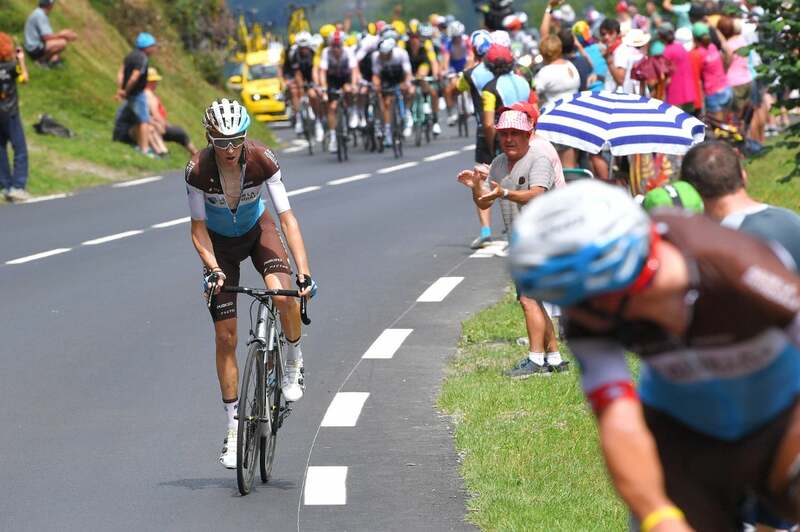 Bardet came home third in the 200.5km stage. 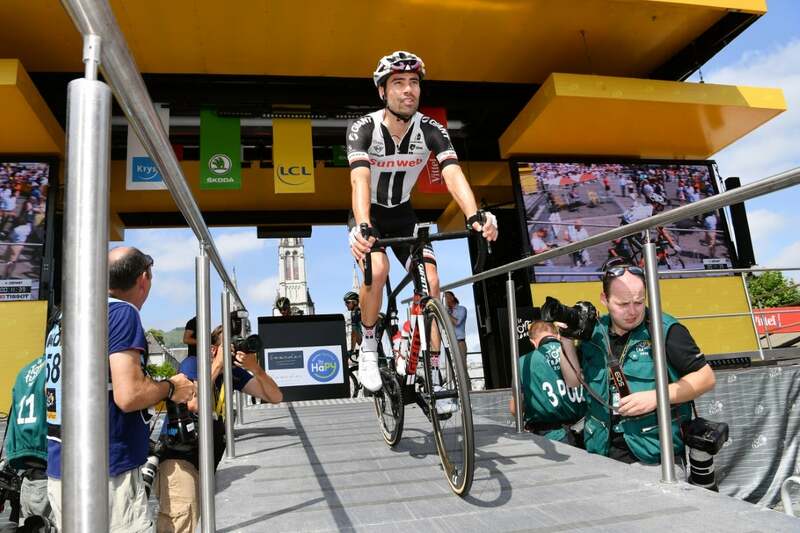 Now just 19 seconds ahead of Roglic in the overall, Tom Dumoulin (Sunweb) remained second, 2:05 behind Thomas. “Really happy to get through that; we expected a hard day and whew that was really hard,” said Thomas. On the Tour’s final day in the mountains, the climbers were eager to take advantage. As he’s done throughout the race Julian Alaphilippe (Quick-Step) went up the road early, joining a sizeable breakaway. 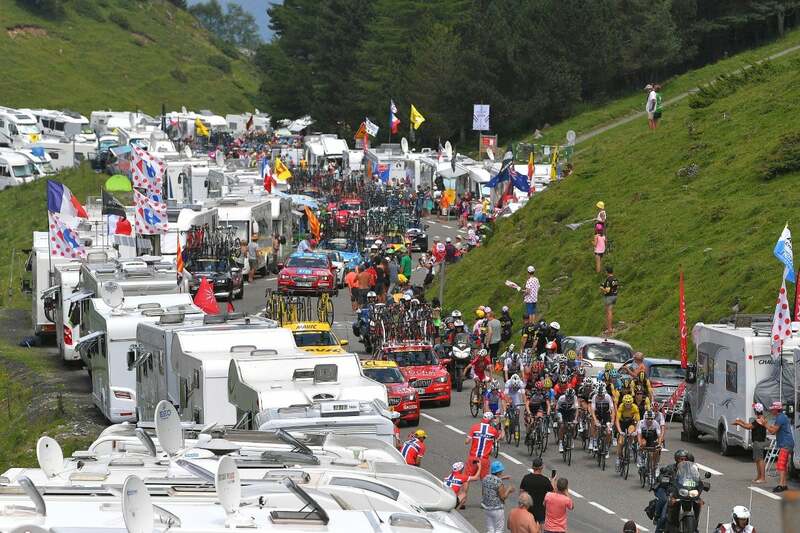 The Frenchman led over the Col d’Aspin and the Col du Tourmalet. It was his one final flourish this Tour as he will ride to Paris in the polka-dot king of the mountains jersey. 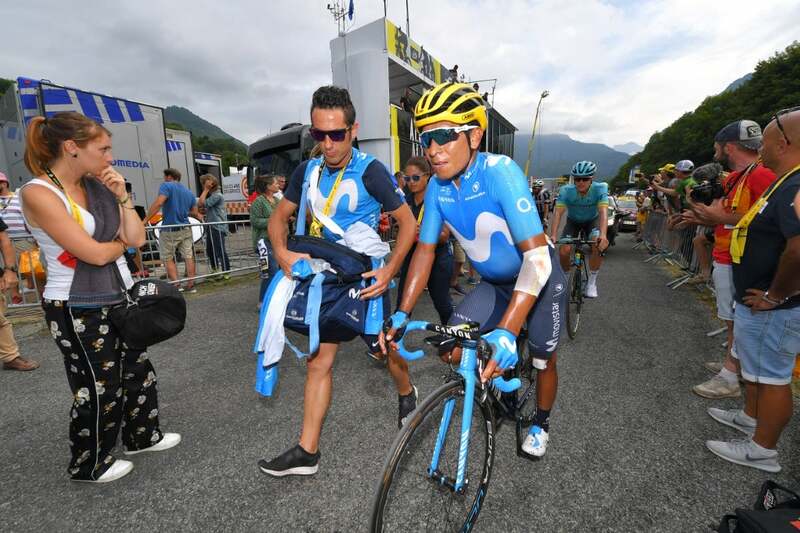 Out of the group of GC favorites, Mikel Landa (Movistar) attacked on the Tourmalet. He was followed by Ilnur Zakarin (Katusha-Alpecin), and Bardet. 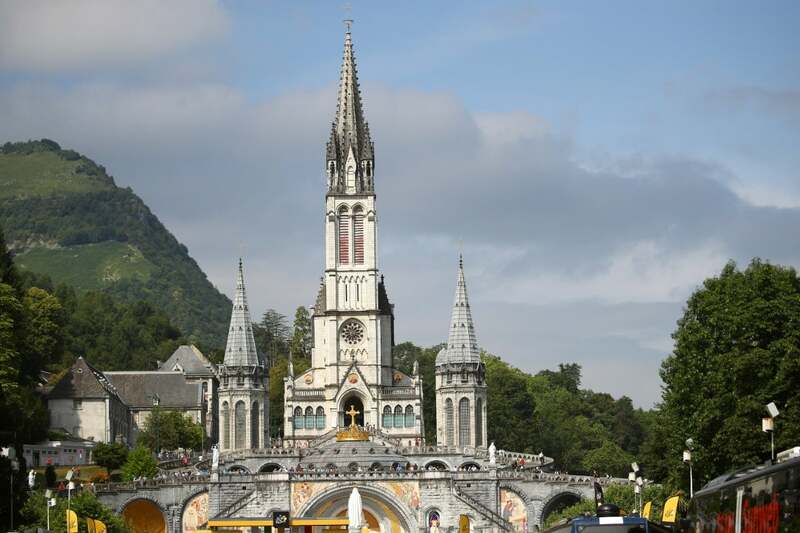 They joined the remaining leaders and rode through the valley to Col des Bordères, the first pitch up to the Aubisque on the stair-step climb. His job done, Alaphilippe dropped back. Bardet again animated as the road pitched up, followed only by Rafal Majka (Bora-Hansgrohe) and Landa. The action also kicked off in the small group of favorites behind. 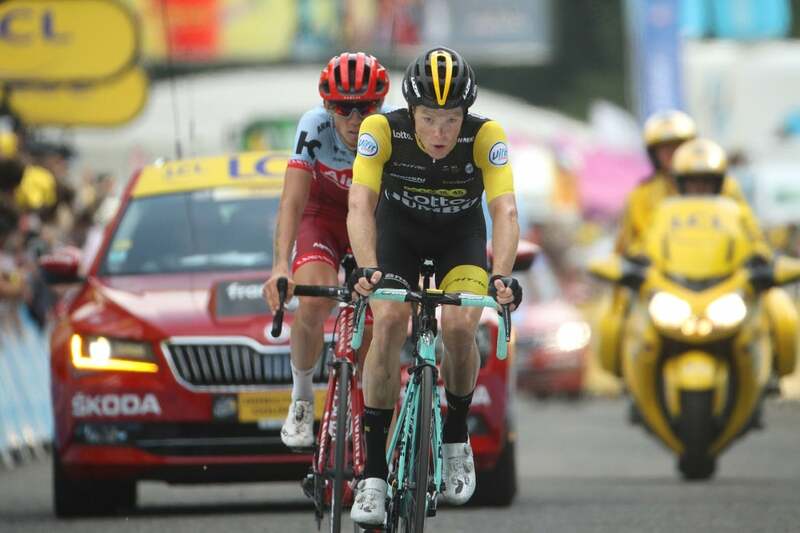 The LottoNL-Jumbo duo of Roglic and Steven Kruijswijk was particularly active, as was Dan Martin (UAE Team Emirates). 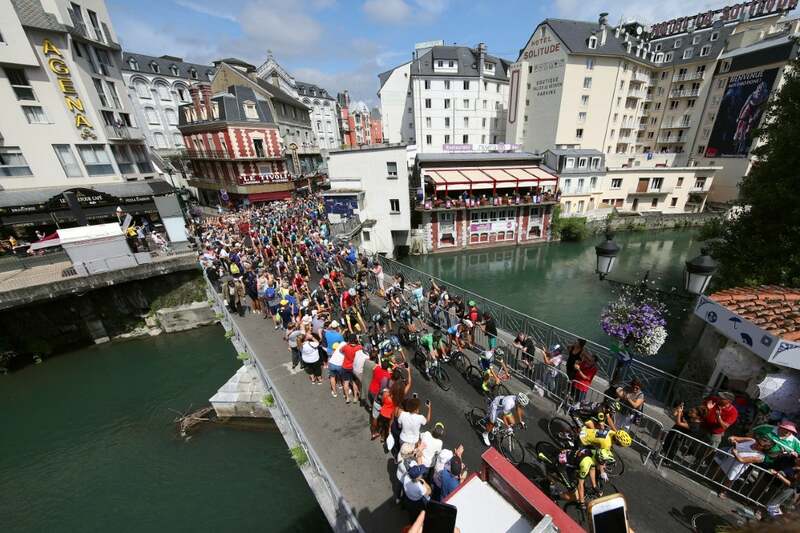 But whenever they would move, either Dumoulin or Sky’s Egan Bernal would close down the gap with steady riding. 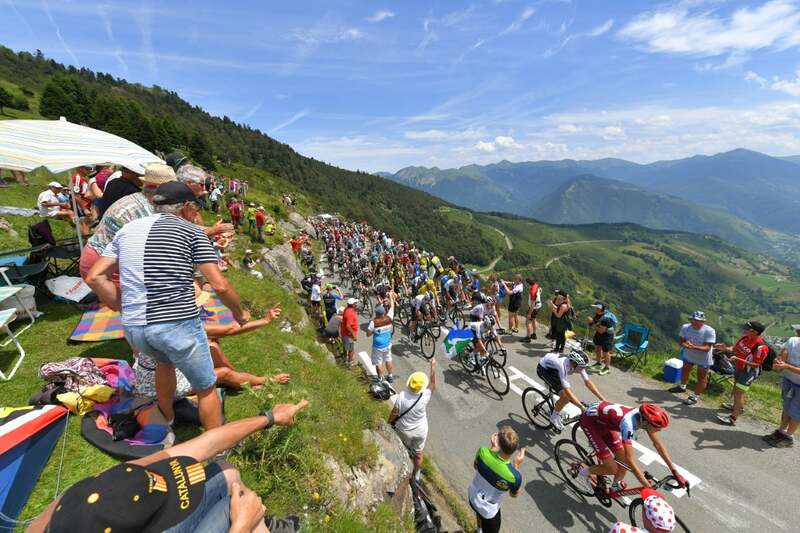 Froome looked to be in difficulty throughout the last three climbs, especially on the final kick up to the Aubisque after cresting Col du Soulor, about nine kilometers from the top. 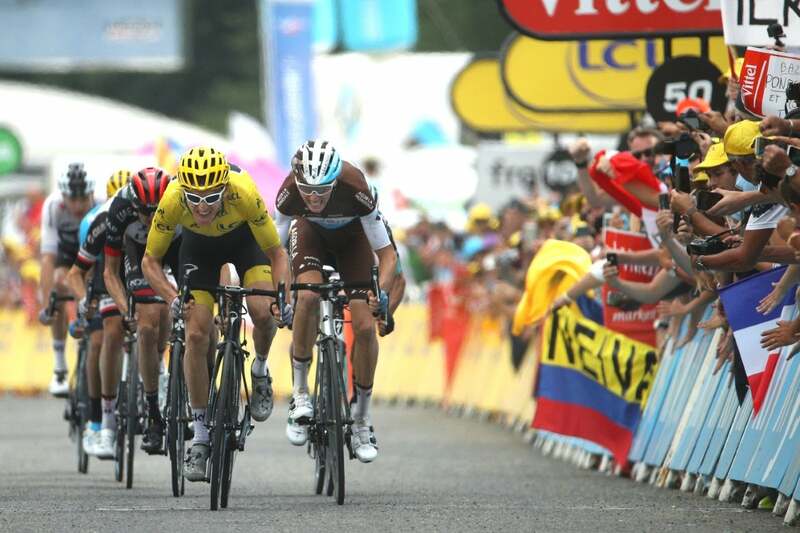 “I was yo-yoing off the back and just managed to hold onto that front group with the help of Egan [Bernal] in the final,” Froome said. Majka was the sole survivor from the breakaway over the top of the Aubisque, but he was merely seconds ahead of the group led by Roglic. The group caught the Pole in short order as the road dipped into the cloudy valley. 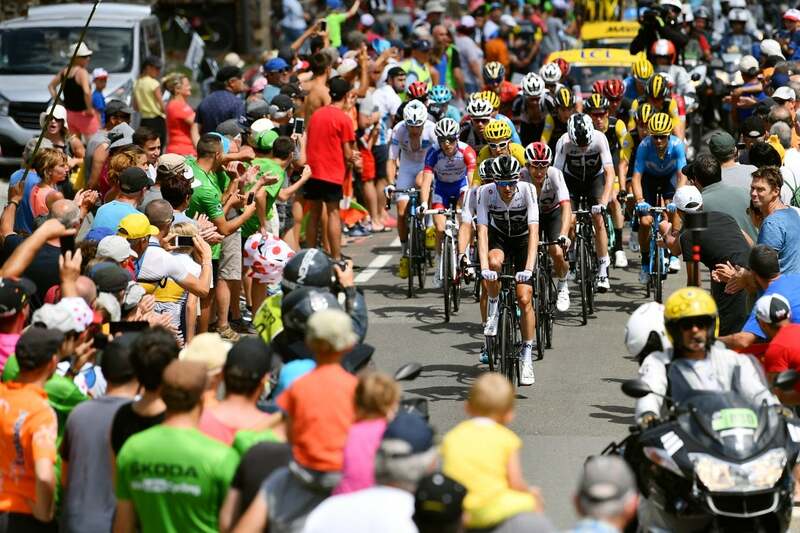 Roglic put his bike-handling skills to good use, putting Froome and Zakarin in difficulty at the back of the group and eventually gaining a small gap on Dumoulin who sat second wheel. 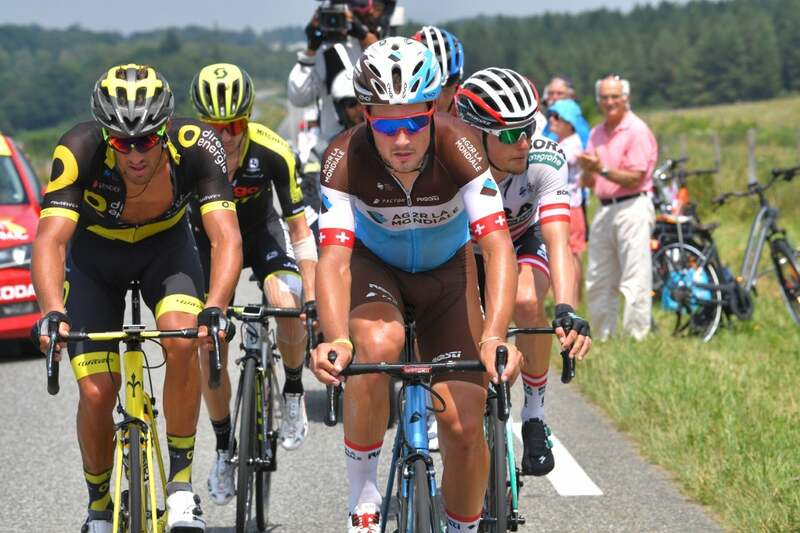 Flying into the final kilometers of valley road, Roglic tucked into an aero position and soon had several seconds’ advantage on the group. “Roglic was strong, man. He was going today, but it was all under control,” Thomas added. Thomas should be comfortable with his lead going into the stage 20 time trial Saturday. The race for second and third, however, with Dumoulin, Roglic, and Froome separated by merely 32 seconds, should be exciting. Thomas was still careful not to be overconfident with one day of racing for the overall left. 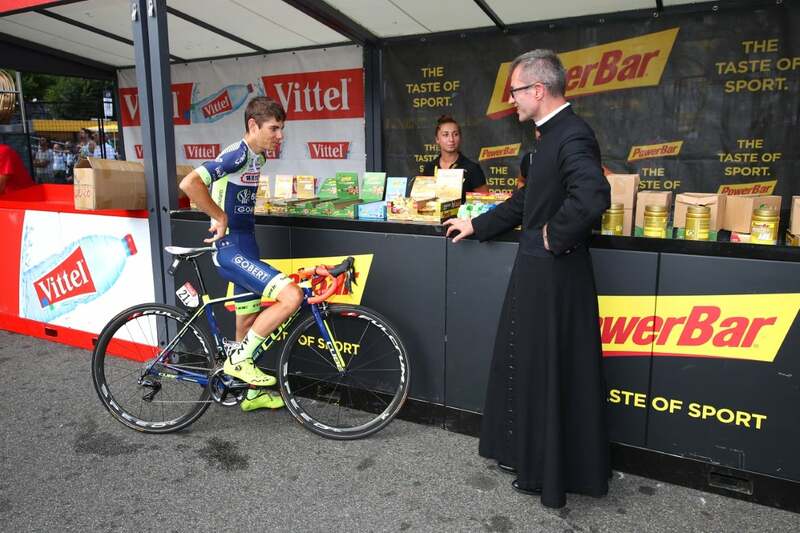 “It’s obviously getting closer, but one more day — need to get through the TT. 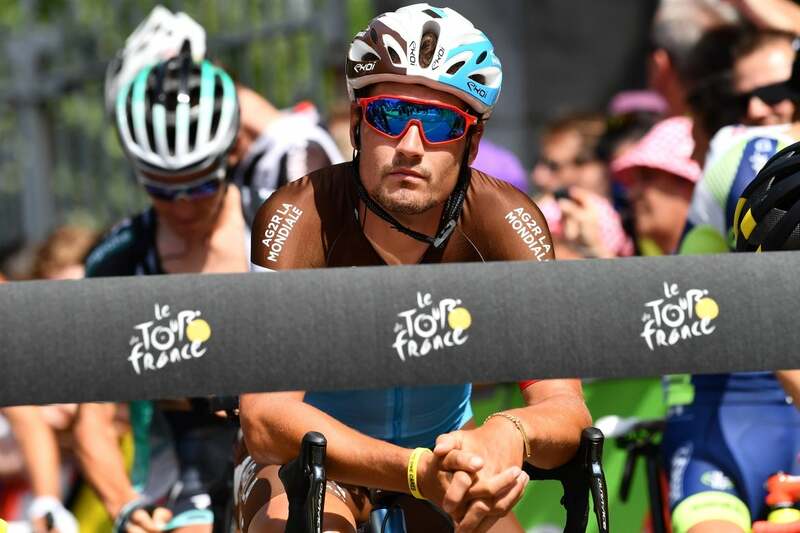 I still need to be on the ball now and do a really good TT,” the yellow jersey wearer said.